Elisabeth and Merianna talk about the power of false climaxes to turn a plot and making your characters more interesting. They also cover the importance of soul feeding as you transform from writer to author, and the importance of sticking to your draft while saying all the words (and not taking short cuts). Next week is the big 100th episode! 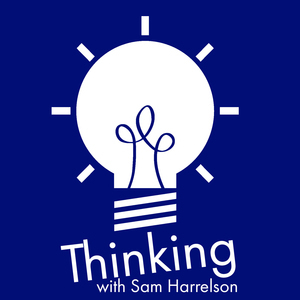 The post Thinking Out Loud 99: Speaking of Happily Ever Afters appeared first on Thinking.FM.